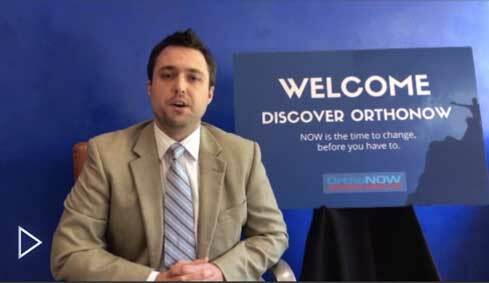 How Do I Finance My OrthoNOW® Healthcare Franchise? 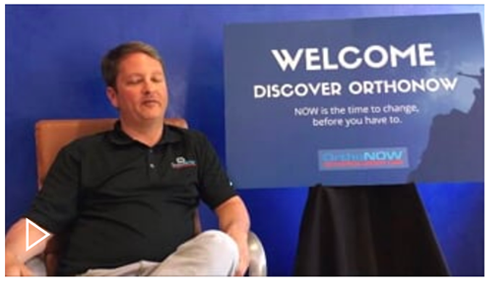 Researching how to finance a health care franchise is an important step when deciding whether or not you are the right type of investor to open a new OrthoNOW center. As you review your options on how to finance a health care franchise consider these steps so that the lending process will go as smoothly as possible. Your lender will need to know your net worth in order to determine what financial option are available to you. OrthoNOW requires each franchise owner to have a net worth of $750,000, as well as a liquid capital of $350,000. To determine your net worth, subtract your financial liabilities (money you owe) from your financial assets (things you own). Assets can include real estate, vehicles, stocks and bonds, as well as any money in your bank accounts. Liabilities often include your home mortgage, auto loan, credit card debt, and any other money owed to lenders. You must present a business plan before your lender approves any financing options. Our Franchise Discovery Representative will provide you with the information necessary to create your business plan. OrthoNOW has a list of pre-approved lenders that includes the U.S. Small Business Administration (SBA) which is partially backed by the U.S. government. Be sure to review our list of lenders so you can make an informed choice about who to turn to for financing. 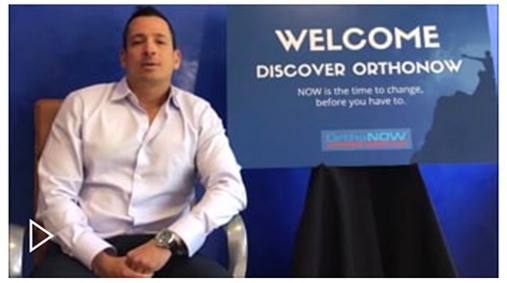 For any questions regarding finance options for owning an OrthoNOW franchise, contact us today. Your Franchise Discovery Representative can discuss your options with you and answer any questions you may have.